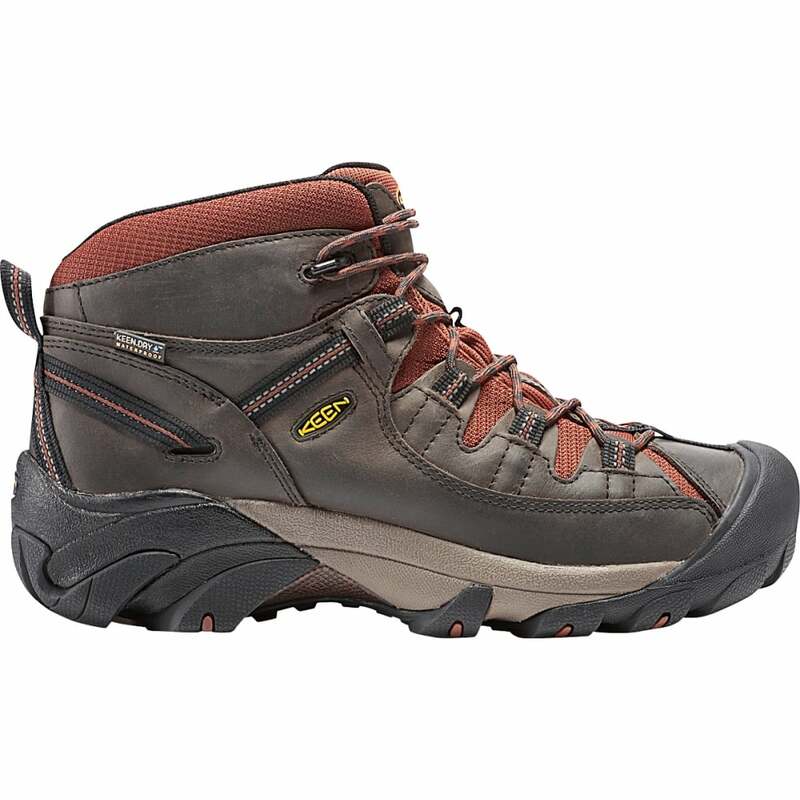 Here's a waterproof hiking boot that offers four-wheel-drive performance for your feet. It's designed to keep your feet dry and let them breathe, and the aggressive outsole bites into the terrain. The mid-cut height adds ankle support.